Game of Thrones – So am I the Queen? Ok, after the second episode of this new season of “Game of Thrones” I thought than this third episode will be less interesting but, luckily, I was wrong. This third episode was full of great scenes and every characters now has something important to give to the show. 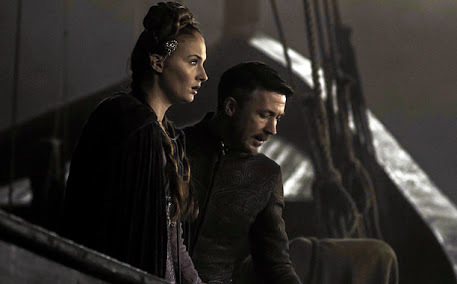 First of all we saw that was Littlefinger to save Sansa from Cersei’s anger and that’s a great thing because, I think, he has some kind of interest in the girl, maybe because he was in love with her mother but. who knows? Who will Joffrey? Lord Baelish? I don’t think so, I think that someone else ordered the murder and, in my opinion, was Tywin Lannister because, now, he can control the new king, Tommen Baratheon. 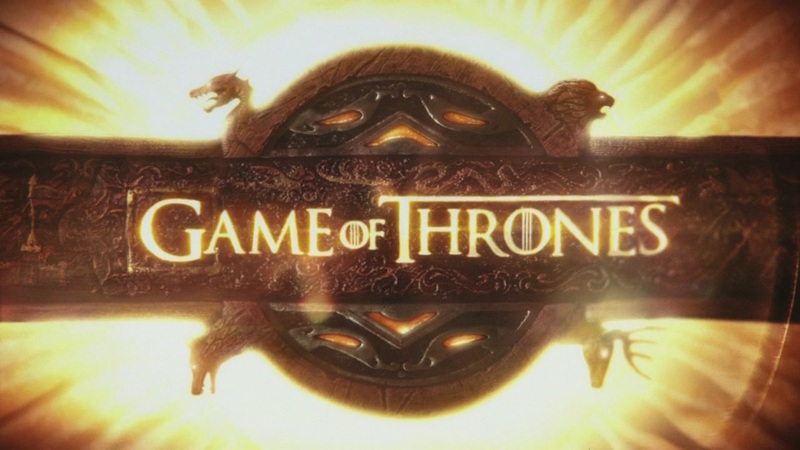 Another new teaser from the fourth season of “Game of Thrones” has been revealed. In this video we can finally see Daenerys and her dragon which is flying. I’m very interested in Daenerys’ future so I’m looking forward to watch this new season on April.